Obsessions and competition build to a dangerous climax that threatens everyone in this unforgettable novel. This is a story of three young, ambitious anthropologists in New Guinea in the 1930s. An emotional triangle emerges from their different needs: sensual, intellectual, and survival. Nell - celebrated for her groundbreaking theories - and Fen - brilliant but volatile - are recently married. They join up with Bankson, lonely and conflicted about his work. 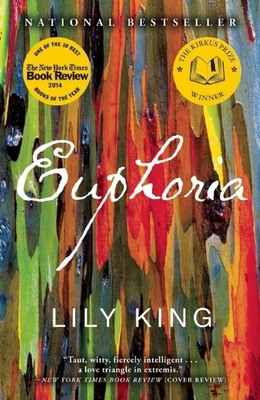 Loosely based on the early life of Margaret Mead, the writing is passionate and intelligent, lush and evocative. Moving and heartbreaking, you will want to finish this finely crafted novel in one sitting.